Unleash the hidden power in your 2011-2014 3.7L V6 Mustang with this premium quality ROUSH Performance Cold Air Intake Kit! Cold air induction is a more efficient air intake method than the factory air filtering process. Consequently, unrealized power and fuel efficiency that would normally be restrained by the stock air intake unit is attained. 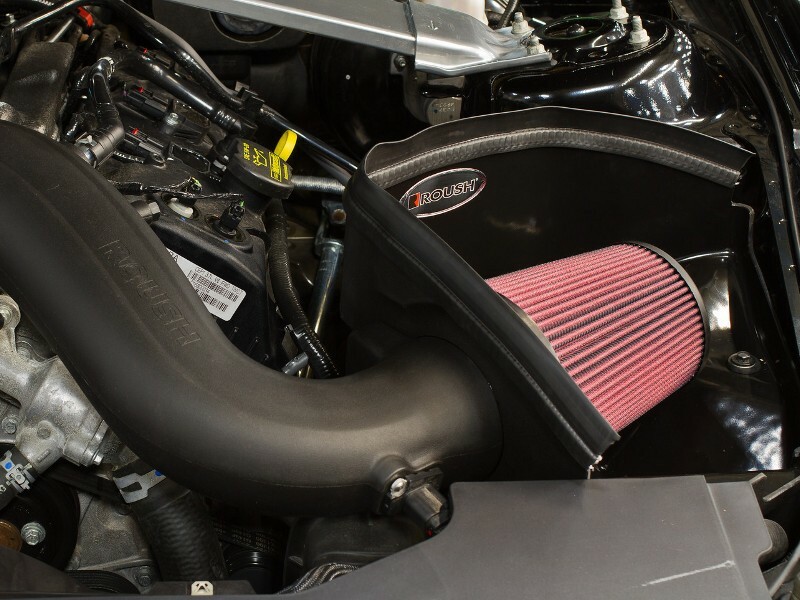 ROUSH Performance cold air intakes feature three main improvements: upgraded air dam, high flow air filter media, and cold air induction tube. The first step in the air induction process is the air dam. Upgraded air dams keep insulate out hot air from the engine compartment. 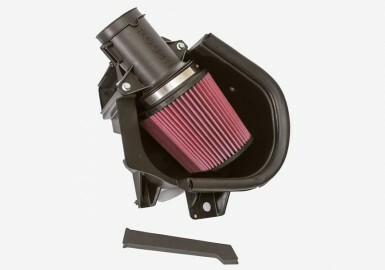 The result is that the air entering the filter is cooler and dense, providing for a more potent air charge. The second step is the air filter media. ROUSH Performance carefully selects the media to provide upgraded air flow while still keeping out as much dirt from the engine as possible. Once the air has passed through the filter, it goes through the induction tube. 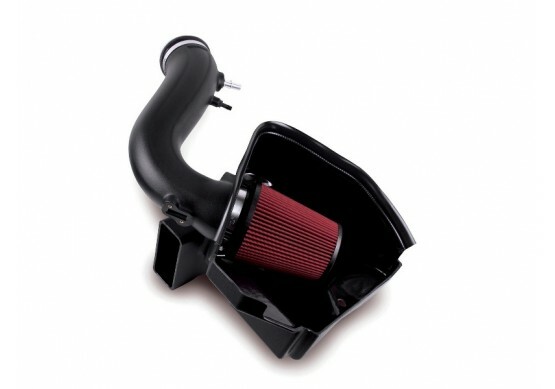 Each of ROUSH's Mustang cold air intake kits feature induction tubes designed to provide upgraded air flow while continuing to insulate out hot air from the engine bay. Included with this kit will be a new induction tube, complete airbox assembly, premium synthetic washable/reusable filter (pre-oiled), and all necessary hardware and instructions to install. 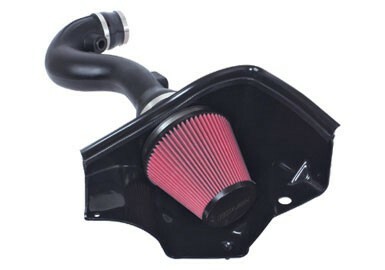 This kit is also backed by the ROUSH 90 Day Limited Parts Only Warranty.